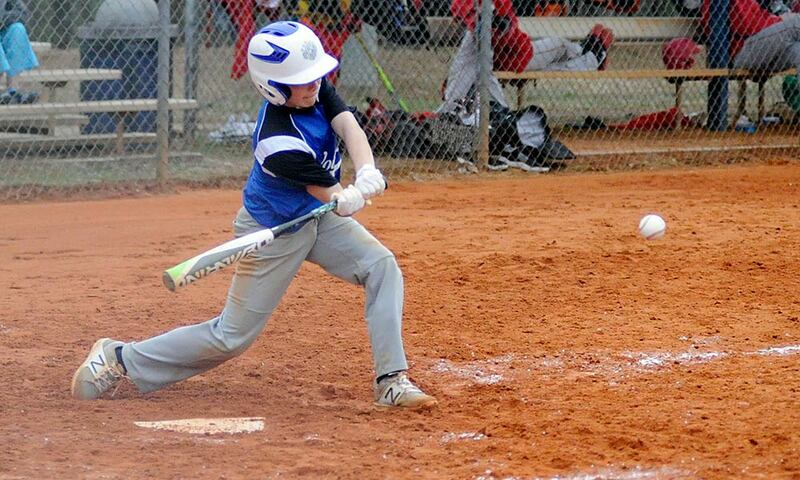 Brevard Middle scored in each of the first three innings Monday en route to a 12-2 win over Polk County in a Blue Ridge Conference battle at Polk County Recreation Complex. The Blue Devils (2-2) scored three runs in the top of the first, five more in the second and four in the third to claim a five-inning win. Polk County (3-2) responded with a run in the bottom of the first as Alex Tipton and Evan Jones walked with one out, with Angus Weaver’s single loading the bases. Gabe Alvarado followed with a base hit to drive in Tipton, but Brevard then forced a double play to end the inning. Weaver delivered a home run in the bottom of the fifth inning to account for Polk County’s other run. He finished 2-for-3 with an RBI to lead the Wolverines, with Tipton and Alvarado adding the only other hits. Polk Middle is set to return to action on Thursday, traveling to Rugby.